Injuries and accidents happen when you least expect them. While there’s nothing you can do to prepare yourself for a catastrophic event, there is something you can do to ensure the best possible outcome when it does happen. 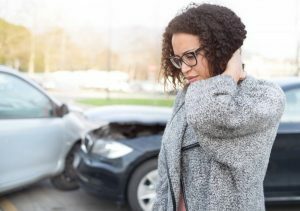 Working with a skilled and experienced Kalamazoo personal injury lawyer is often what it takes to obtain adequate compensation and access the care and rehabilitation your injuries require. It’s the difference between an uncertain future and knowing your family is taken care of if you can’t return to work, provide financially, and don’t know how to move forward. Our firm is dedicated to Kalamazoo and Portage residents, and work with clients throughout Southwest Michigan and across the state. With an office near Kalamazoo Battle Creek International Airport right off I-94, we’re conveniently located at 4000 Portage St., Suite 110, Kalamazoo, MI 49001. If you’re suffering from an injury and are unsure of your rights, we welcome you to call our compassionate and experienced Kalamazoo personal injury attorneys at (866) 758-0031 or request a free consultation. 1. On average, personal injury attorneys obtain 340% more in compensation for clients compared with those who handle their own case. 2. Personal injury attorneys understand the specifics of the law and insurance company tactics. They also have previous case history to build the best case possible. 3. Personal injury attorneys don’t collect fees until the case is settled or a verdict is reached. Self-representing individuals often pay out-of-pocket for incurred expenses prior to receiving compensation. A longtime Kalamazoo resident, Steve Weston understands what makes Southwest Michigan so unique. Steve dedicated years of his practice to studying the areas of law that affect the majority of his clients. Because of this, he is a foremost auto accident, brain injury, and burn injury attorney, in particular. He has established connections which are crucial to the care and rehabilitation of his clients. Steve understands the vital role personal injury attorneys play in their client’s recovery. As such, he is an active member of their care team. In 2018, Sinas Dramis Law Firm realized a particular need for superior personal injury representation services in Kalamazoo, Portage, and throughout Southwest Michigan. To continue the tradition of excellence established by Sinas Dramis Founders in 1951, Steve Weston manages the firm’s Kalamazoo office. Sinas Dramis attorneys handle a wide variety of personal injury matters, including cases arising from highway defects and medical malpractice to auto accidents throughout Michigan. Several Sinas Dramis lawyers also practice in Illinois as well. With two major interstates running through the Kalamazoo – US-131 and I-94 – this area sees its fair share of auto accidents each year. In fact, Kalamazoo County has one of the highest car accident rates in the state. It is also the seventh highest for fatalities due to crashes in Michigan. Our Michigan car accident attorneys help hundreds of individuals injured in car crashes every year. We are thought leaders on Michigan’s auto no-fault law, which governs almost every single motor vehicle collision in the state. When you want experts who understand how the law and insurance work, you need Sinas Dramis Law Firm. Call us today and ask to speak with our car accident legal team. Steve Weston serves as an Advisor to the Board of Directors of the Great Lakes Burn Camp and is a Special Member of the American Burn Association. After decades of studying the law governing burn injuries, Steve is now a foremost burn injury attorney in Michigan. 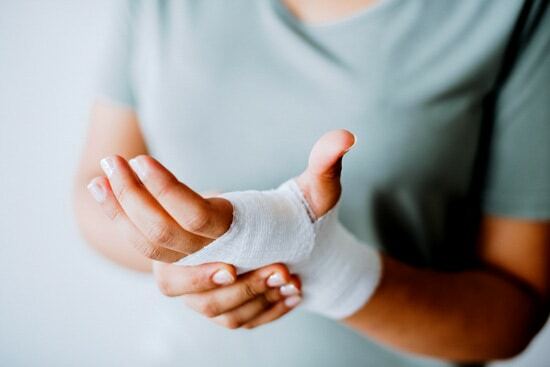 If you or a loved one have suffered severe burn injuries as the result of an accident or the negligence of another, it’s time to call our Kalamazoo office to discuss your options and ensure access to the resources that will help you move forward. 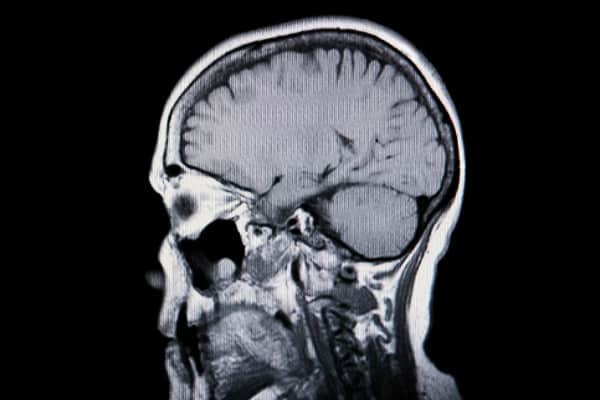 Medical advancements are constantly made in the field of traumatic brain injuries. This is an incredible advantage to accident victims. With so many developments in the care and treatment of these types of injuries, attorneys must have an extensive understanding of this area of law. Our attorneys stay on top of these advancements to best help our clients. We’ve always advocated for the rights of the brain injured. Steve Weston continues this tradition in Kalamazoo, connecting his clients with the resources they need for their recovery. 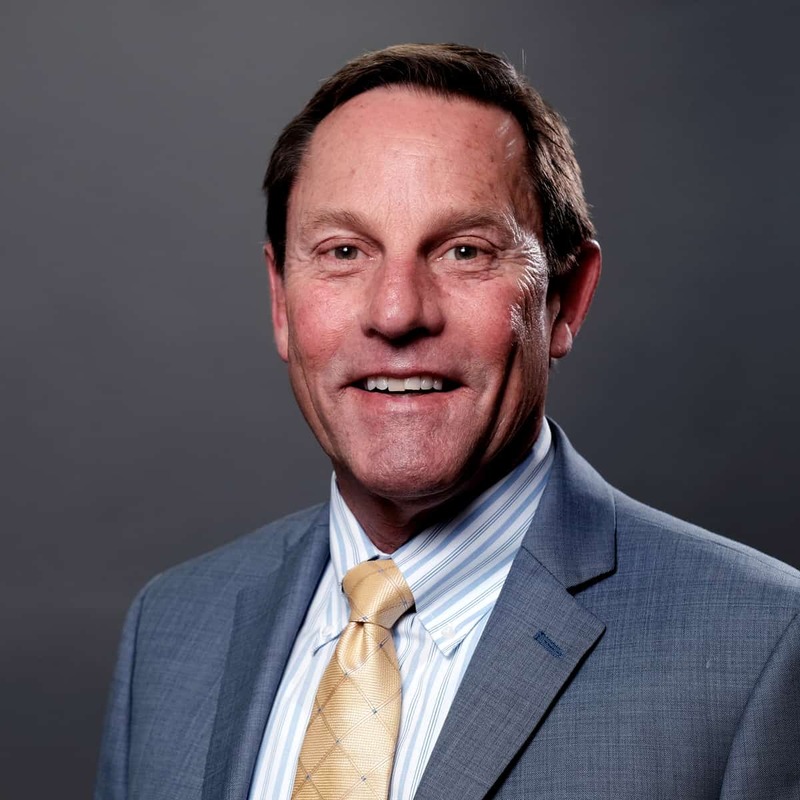 He is a Past Special Member of the American Association of Neuropsychology and Past President of the Board of Directors of the Disability Network of Southwest Michigan. Call our Kalamazoo personal injury lawyer today at (866) 758-0031. Request a free case review.